The Lion King welcomes its 12 Millionth visitor! This week, Disney’s award-winning musical THE LION KING welcomed its 12 millionth visitor at London’s Lyceum Theatre. The show will celebrate its 15th anniversary in October in London, where the show remains the West End’s best-selling stage production. Tickets are currently on sale until 29 March 2015. Julie Taymor’s internationally celebrated stage adaptation of Disney’s beloved animated film premiered on Broadway in 1997 and has now been seen by over 70 million people across six continents. 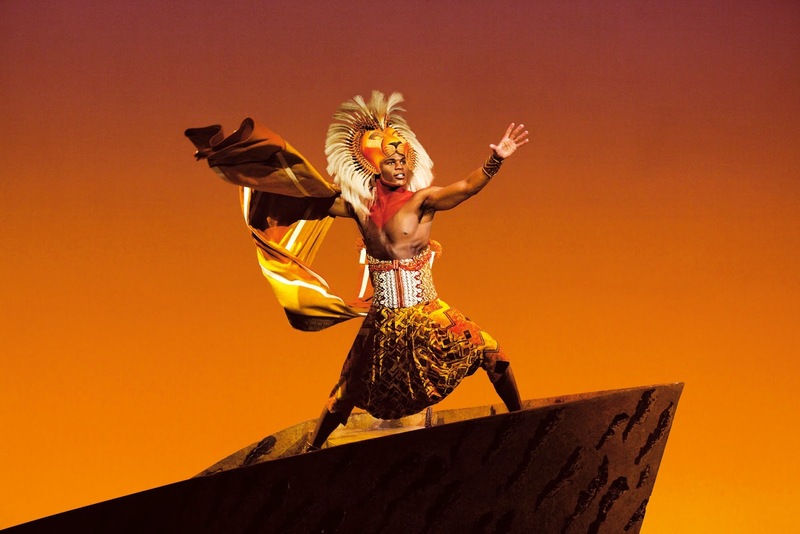 In addition to the record-breaking productions in London and New York,The Lion King can currently be seen in Hamburg, Madrid, Tokyo, Sao Paulo, Sydney and on tours around the UK, North America and Japan. Recently announced future productions include Mexico City and Shanghai Disney Resort. Julie Taymor and Michael Curry created hundreds of masks and puppets. Scenic design is by leading British designer Richard Hudsonand lighting is by Donald Holder. Costume design is by Julie Taymor, and choreography by Garth Fagan. The book was adapted by Roger Allers, who co-directed the animated feature, and Irene Mecchi, who co-wrote the screenplay of The Lion King. As well as writing completely new songs, South African composer Lebo M created an evocative blend of African rhythms and chorales, with additional material by Julie Taymor and Mark Mancina. Elton John and Tim Rice have added three new numbers to the five that they wrote for the award-winning score of the animated film. The resulting sound of The Lion King is a fusion of Western popular music and the distinctive sounds and rhythms of Africa, including the Academy Award®-winning Can You Feel The Love Tonight and the haunting Shadowland.